Iron Age Hillfort Lomond Hill. Nr Kinross, Perth and Kinross, Scotland. Iron Age Hillfort, Lomond Hill. Nr Kinross, Perth and Kinross, Scotland. Celtic Britain published by Orion. 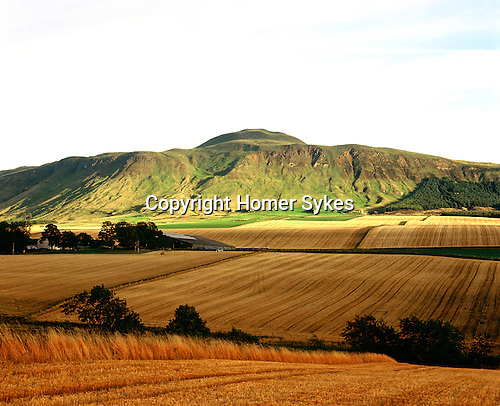 The Lomond Hills form part of a spectacular ridge that includes Maiden Castle and East Lomond Hillfort. West Lomond Hill has on its summit the remains of an enormious prehistoric cairn.